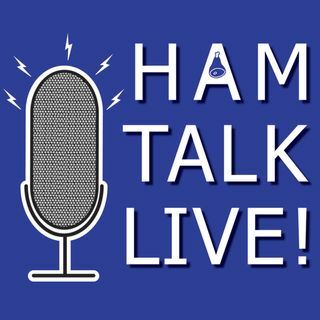 Episode 69 - Hamvention 'Rapp' Up with Michael Kalter, W8CI | Ham Talk Live! Michael Kalter, W8CI, the official spokesperson of the Dayton Hamvention, will return to give us a wrap-up of this year's Hamvention and some ideas for improvements. If you have a question or comment about ways to make Hamvention better next year, here is your chance!